Welcome to Reality Based Self Defence System of Fitcomb™! 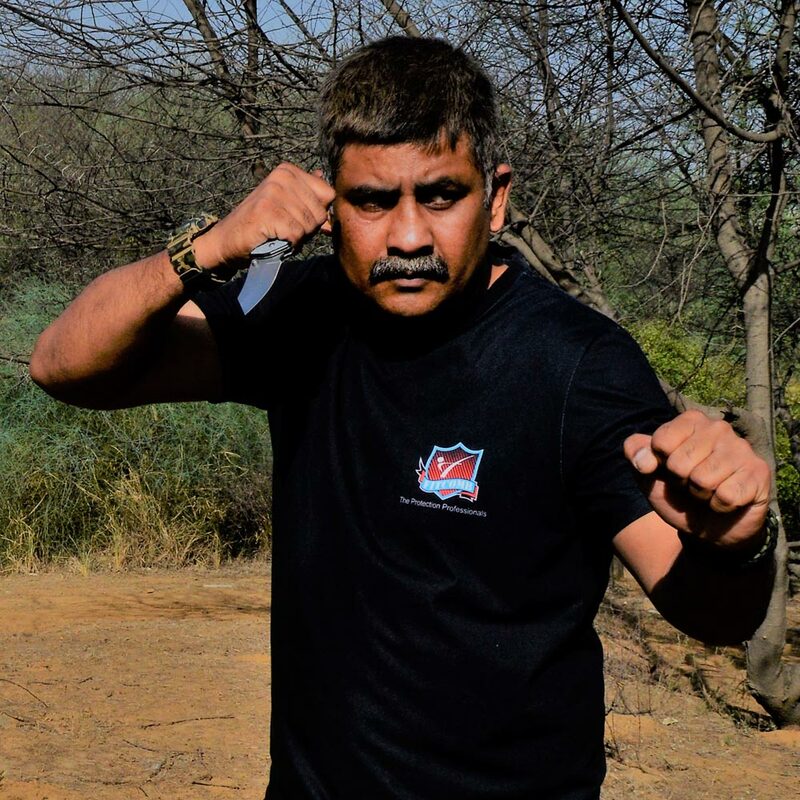 We are the only & authorized training outfit in the country to impart training in self defence & combat using the highly effective doctrine of Kapap & Sgt Jim Wagner RBPP Systems. Kapap stands for Krav Penim El Penim, which is the martial arts of the Israeli Special Forces, modified & redesigned for commoners and regular people in the streets. May I put on record that our instructors are trained in Israel , Singapore & Germany & rank very high not only in India but globally. Fitcomb is a combative doctrine with key focus on deception , distance, speed & effectiveness. We do not teach sports which has no bearing against multiple attackers who follow no rules. Our training is inspired from the military ideology of ‘One Mind Any Weapon’! Our training programs are based on the concept of ‘Been there, Done that’ which simply means that you shall be sensitized, imparted & made to practice to help you imbibe the learning as a second nature. Focus shall be on ‘concepts’ rather than ‘techniques’ because they are easier to register and build a strong foundation. For instance the concept of sharp edged weapon that if a knife cannot move it cannot cut ,so do anything to immobilize the knife rather than swaying it away.